Layer up! 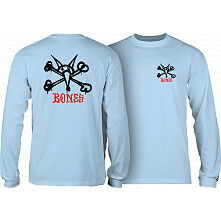 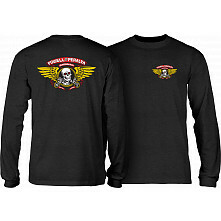 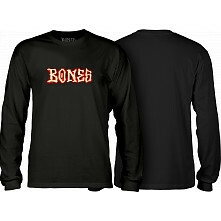 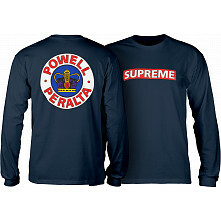 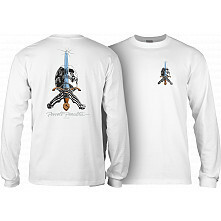 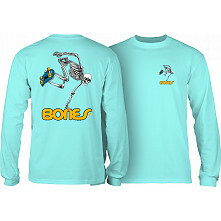 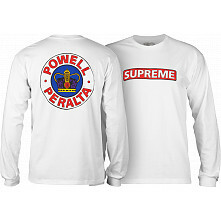 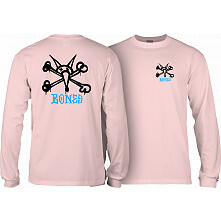 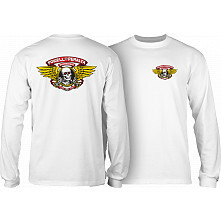 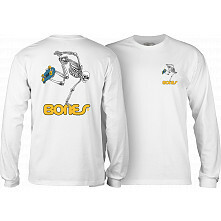 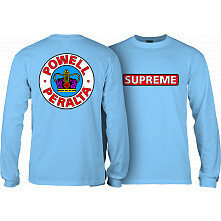 Long sleeve skateboard shirts are a great alternative to wearing a sweatshirt, windbreaker or jacket. Lightweight and soft, they offer protection from the elements without weighing you down and making you too hot. Explore our selection of long sleeve skateboard shirts featuring some of our most popular graphics.